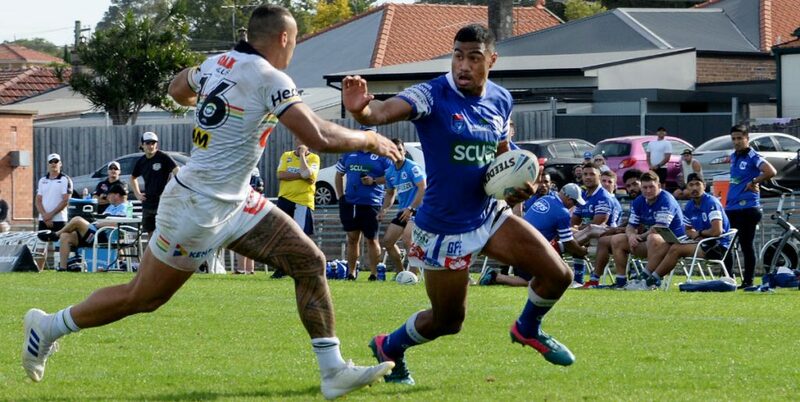 Newtown Jets forward and man of the match Malakai Houma gets set to demolish this Wyong Roos player at Henson Park last Saturday. 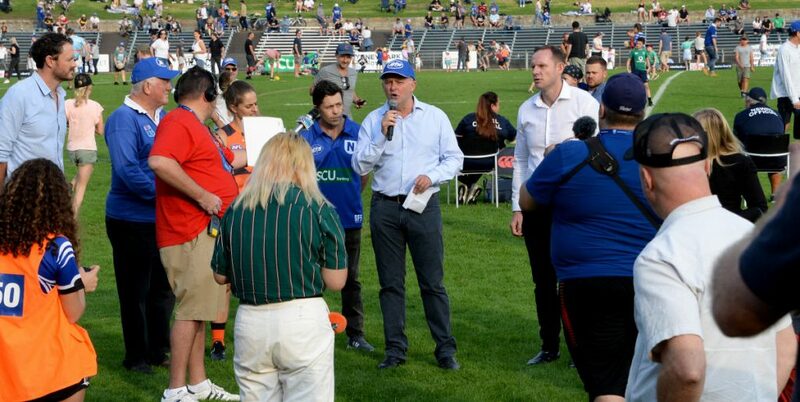 Other Newtown Jets players in the photo (from left to right) are: Matt Evans, Jason Schirnack, Junior Roqica, Jordan Drew, Kurt Kara, Andrew Moraitis and Jacob Gagan. Photo: Michael Magee Photography. 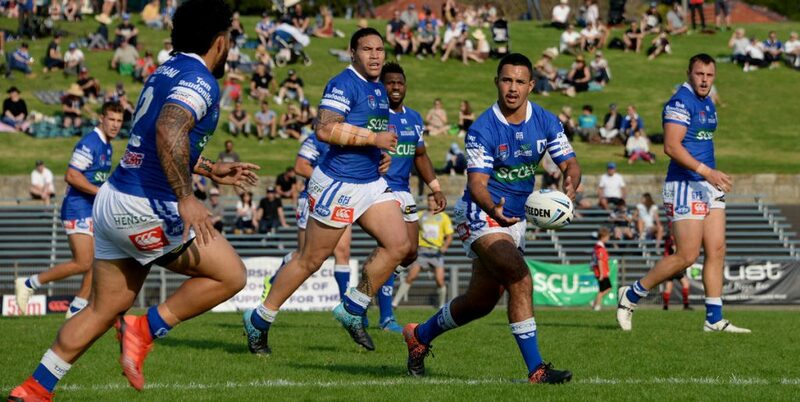 Report on the 18th round ISP NSW match between Newtown and Wyong Roos, played at Henson Park on Saturday, 9th July 2016 by Glen ‘Bumper’ Dwyer. 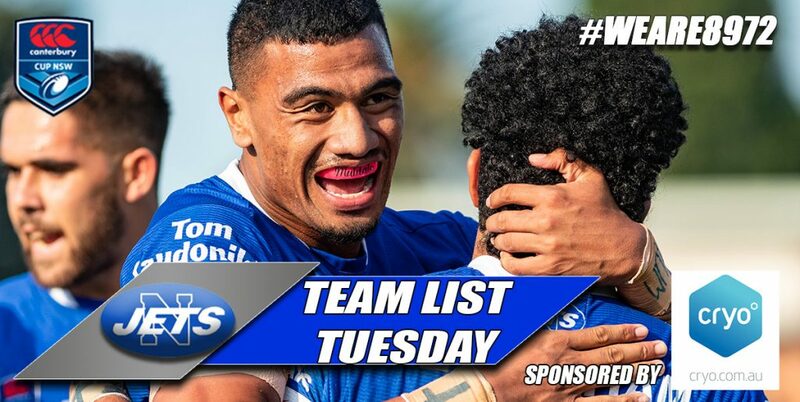 Injuries and representative team commitments meant that the Newtown Jets went into last Saturday’s Intrust Super Premiership match against Wyong considerably understrength. 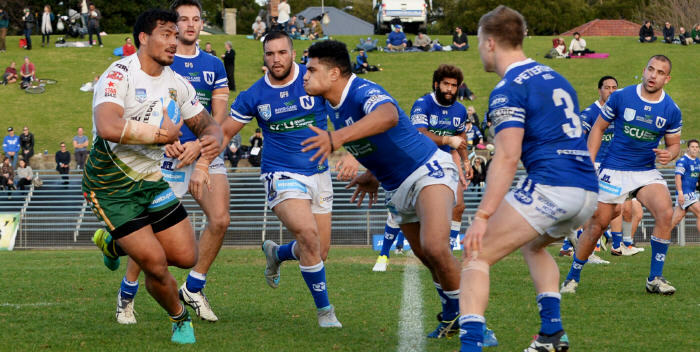 In contrast, the Wyong Roos were close to their full quota of players and were firm favourites to win this 18th round competition match at Henson Park. The Jets gave their all in this game and in the end came up just short of an upset victory. Wyong led 10-6 at halftime, 16-6 at the 66th minute mark, and then Newtown pulled back to trail 16-12 with five minutes left to play, which remained the score until fulltime. There was very little between the teams in the first quarter of the game, with both teams turning over some possession. Wyong made the best of receiving two penalties in quick succession and scored an unconverted try in the 19th minute. The Jets replied five minutes later when Matt Evans scored after team captain Kurt Kara had grubber-kicked into Wyong’s in-goal. Jaline Graham’s conversion gave Newtown a 6-4 lead. Late in the first half Wyong took advantage a long break by their winger Reardon, which led to a barging try through their forwards. The conversion gave Wyong a 10-6 lead which was the halftime score. While the first half had been an arm wrestle, the crowd remained absorbed by the unfolding drama of the less than full strength Jets team turning on a real contest. Coach Matterson urged his Jets forwards at halftime to take control of the rucks and for the team to concede fewer penalties. The third quarter of the game remained scoreless as both teams tried to land a knockout blow. The Jets went close to scoring but didn’t quite have the finesse in execution to turn their opportunities into points. The loss of tough backrower Jason Schirnack fifteen minutes into the second half didn’t help Newtown’s cause. The Jets failed to make best use of a repeat set at Wyong’s end, and then against the run of play Wyong winger Centrone broke through and raced away for an eighty-metre try, with the conversion extending Wyong’s lead to 16-6. Newtown narrowed the margin to 16-12 five minutes from fulltime when Jacob Gagan powered his way across the line and Jaline Graham converted from out wide. Despite their brave efforts with a restructured team list, the Jets fell just short of what would have been a very valuable victory. While Jets coach Greg Matterson acknowledged that his team had gone into this match with the odds against them, he felt they had missed scoring opportunities that could have turned the game. The result swung on Wyong’s runaway try and the Jets didn’t quite have the strike power to nail the result. 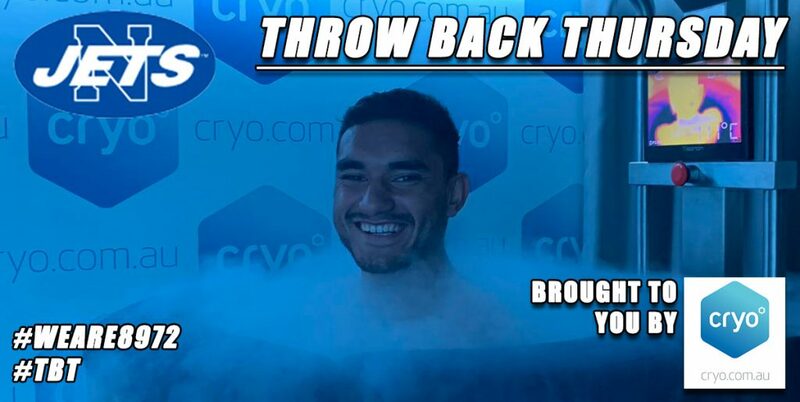 Matterson nominated big forward Malakai Houma as Newtown’s best, and mentioned that Anthony Moraitis had stepped up to take a leadership role in the forwards. Stand-in captain Kurt Kara had worked very hard. 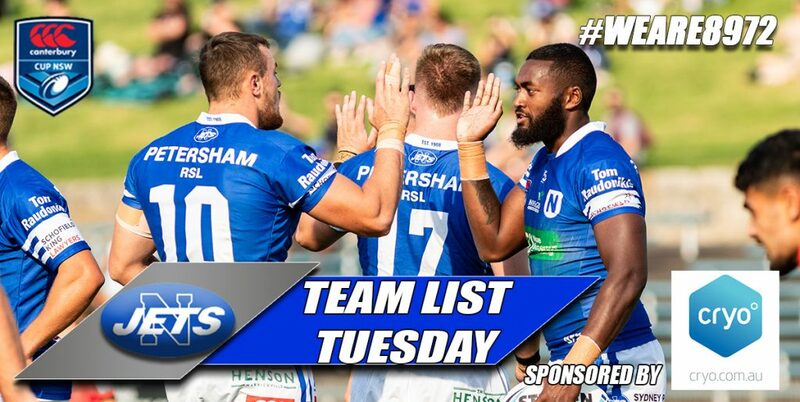 The three Cronulla Sharks Holden Cup team members who made their senior Rugby League debuts on Saturday – Lachlan Stein, Ash Nisbet and Jaimin Jolliffe – all acquitted themselves well. The Jets travel across the Harbour Bridge to North Sydney Oval on Sunday, 17th July, for what will be a critical 19th round ISP NSW fixture against North Sydney. This match is also the first leg of the annual Frank Hyde Shield series, which is a popular drawcard with the supporters of both foundation clubs.